SR 1 to Mt Pleasant, L on Ruth Ave, property on right. 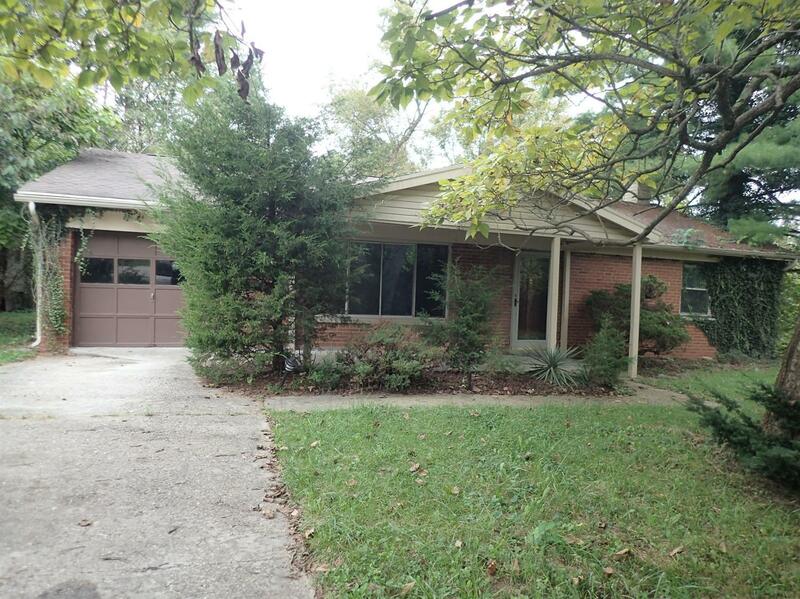 3 bedroom ranch home located on quiet cul-de-sac street. Formal dining room with wood floors walks out to private rear deck. Spacious living room with large window provides ample natural light. Full basement and 1 car attached garage. This home is waiting for your special touch. Call today!